The winner of this year’s Chutney Soca Monarch will walk away with $300,000 in cash as a first prize down from $500,000 in 2017. 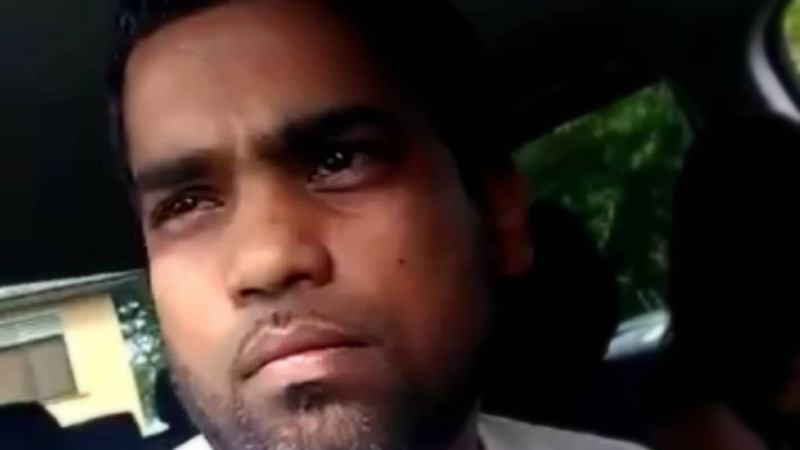 In a release, Southex promotions announced the prize structure for this year's competition, a day after the International Soca Monarch announced the same first prize for its winner. The second and third place winners will get $100,000 and $70,000 respectively. Last year's second and third place winners received $150,000 and $75,000 respectively. All other competitors will receive $35,000 each. Last year, CSM received $1.18 million for prizes. 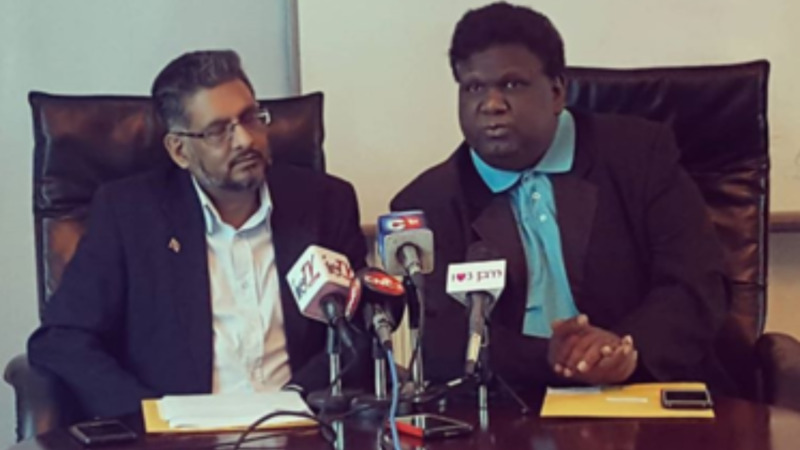 The sum of $750, 000 has been allocated to the prizes for Chutney Soca Monarch 2018, Southex Promotions said. Ravi B, who will not be defending his title this year, will be the featured opening act for the finals of CSM with his band Karma. They will be joined by Nailah Blackman and the Khalnayak Dance Academy. 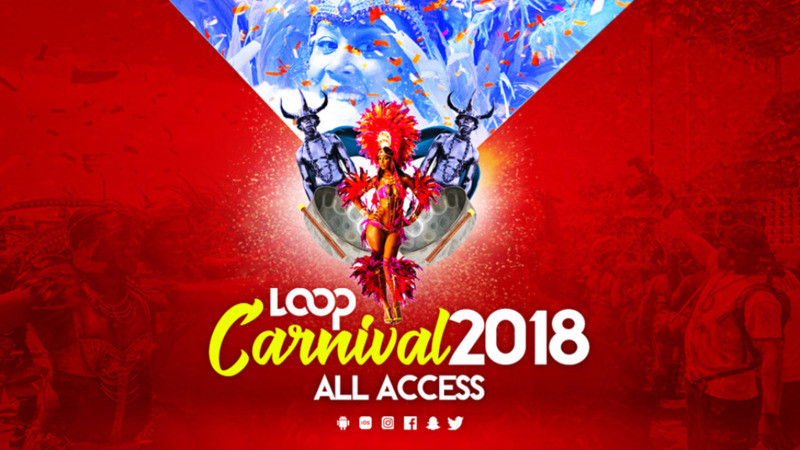 Eleven of the biggest names in the Chutney Soca arena will compete for the prestigious title on Saturday 27th January at Skinner Park in San Fernando.